Just like us, homes only get one chance to make a first impression! Is your home making the right one? Even if your home is spotless and stunning on the inside, if it looks shabby and dated on the outside, it can taint the overall beauty and appeal of your property. Everyone wants to see a welcoming and lovely place when they walk up to their front porch after a long day, and one way to do that is with driveway pavers. Driveway pavers serve to give a home instant style and class. Because you won’t see driveway pavers on every single other house on the block, they can help give your home a little distinction and aesthetic appeal. Available in a huge variety of colors, materials, shapes, sizes, and styles, you’re sure to find driveway pavers that will work for not just your style of home, but for your overall budget as well. Another reason to love driveway pavers is that they will last for years to come! While concrete driveways are fairly durable, they’ve got nothing when it comes to driveway pavers. Concrete is prone to cracks, pockmarks, holes, and discoloration. Pavers, on the other hand, are a little more flexible when it comes to the outdoors. Rather than cracking or fading, they simply stay put and look great! Should you somehow damage a paver, rather than replacing the whole driveway or dealing with an ugly mark, you just replace the damaged section. 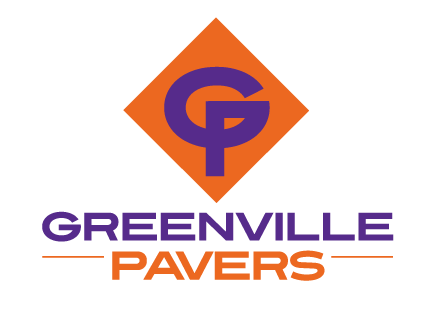 Start loving what you see, inside and out, when you come home to your house with beautiful driveway pavers from Greenville Pavers.